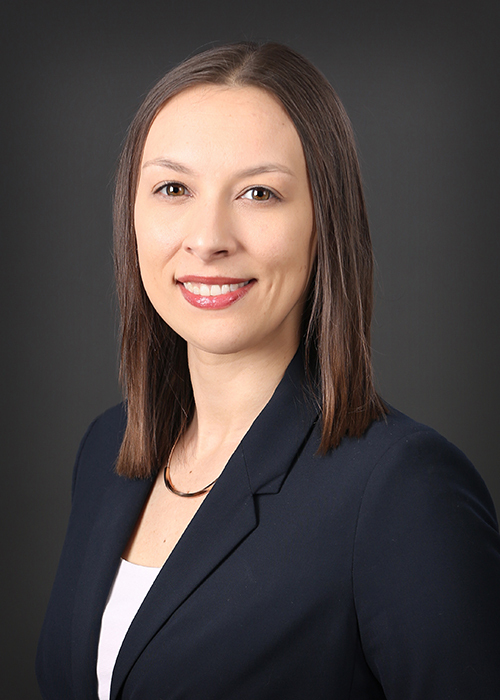 Amy B. Schutt is an associate attorney who practices civil municipal law, with a focus on land use issues. In addition to working on general civil issues, she also counsels the firm’s clients on a variety of special issues, including annexations, hazardous buildings, and liquor laws. Amy provides assistance to all of the firm’s municipal clients and serves as City Attorney for the cities of Stacy and Montrose.